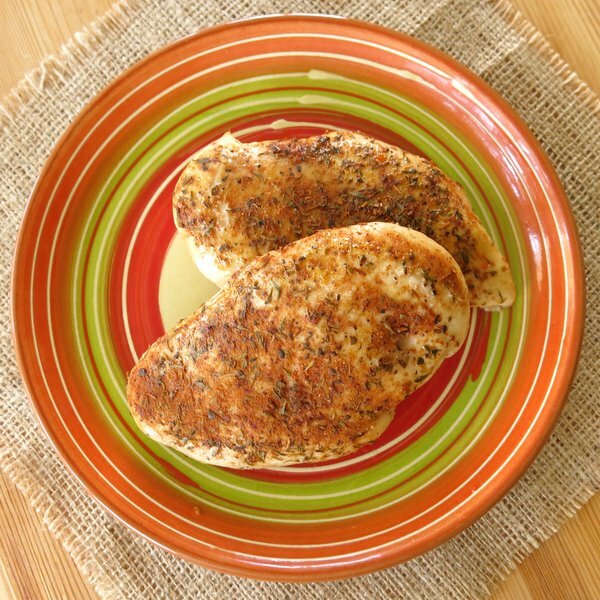 Baked Blackened Chicken Breasts can be kissed with a touch of honey for the perfect combination of heat and sweet. Or leave it off, for a low-carb, ketogenic dinner. Double the recipe. I’ll give you lots of ideas for the leftovers! When life gets crazy, I stick to tried and true recipes that are easy to prepare and give plenty of options the next day (and the day after that if I’m lucky!) When it comes to chicken, it’s either Baked Lemon Pepper Chicken or this one, depending upon my mood! This is one of those recipes that I can’t recommend highly enough. It was very popular at our Make Ahead Dinner Store. There are just 4 easy steps in this recipe and the cook time is mostly hands-off while it bakes in the oven. The spicy chicken perfectly complements so many popular dishes from pasta alfredo to many soups and salads. I have a list of suggestions below. It’s not super spicy unless you want it to be super spicy. Add as much or as little heat as you like. A slight drizzle of honey makes for a perfect combination of sweet and spicy and may actually sway over the diner that “doesn’t like spicy food!” Or leave it off and save the calories and the carbs. Drizzle the chicken with a little honey and spread it around with a spoon. Sprinkle a Cajun spice blend over the chicken. Bake the chicken, uncovered, for about 30 minutes in the oven. That’s it! And, I just remember another reason why I love this baked blackened chicken breasts recipe. You literally do not have to measure anything out and the amount of spice or honey can vary on each piece of chicken. I used the same spices on this chicken that I used for Spicy Shrimp and Cauliflower Grits and Sweet and Spicy Cajun Roasted Chick Peas. Mix up a big batch of the spices so you will always have them on hand. The amounts provided in the instructions are easily enough for 4 pieces of chicken. Double it. Triple it…you get the picture. Or, buy a pre-mixed Cajun spice at the grocery store. You really don’t need to measure anything out with this recipe. Top off an alfredo dish, such as Zucchini Noodle Alfredo. Make Asian Chicken Lettuce Wraps. 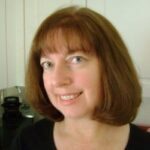 Add it to soups like Creamy White Bean Chicken Chili. Make a chicken layer in Taco Salad in a Jar. Make a traditional chicken sandwich or make Chicken Salad. Please rate this recipe and tag @DinnerMom or #DinnerMom on social media if you make it. We love to see what you are cooking up! Chicken is blackened with a Cajun spice mix and can be drizzled with a little honey to offset the heat. Easy prep and then bake it in the oven. If making the spice blend, combine dry spices in a container with a lid. Shake to combine. 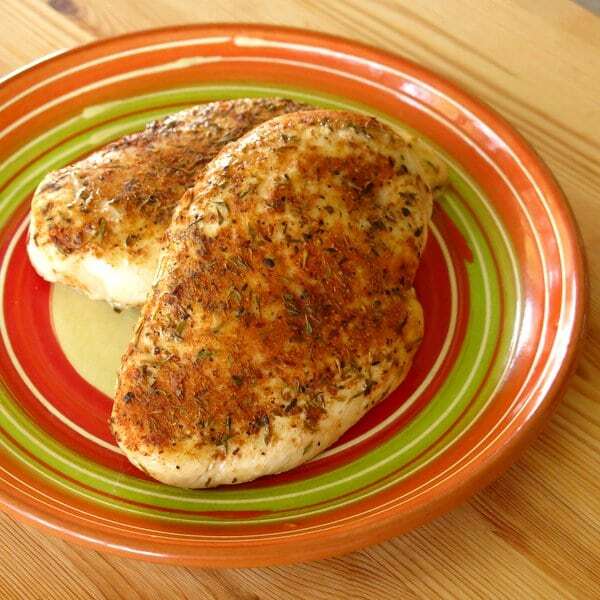 Sprinkle seasoning on both sides of chicken. Sear the chicken for one-two minutes on each side. Place chicken in baking dish and cook, uncovered, for about 25-30 minutes or until chicken is no longer pink inside. Double or triple the spice mix to have extra on hand. Leftovers freeze well. Leave off the sweetness altogether to keep this recipe strictly South Beach Phase I compliant and low-carb. I’m all about this recipe! Love blackened seasoning. 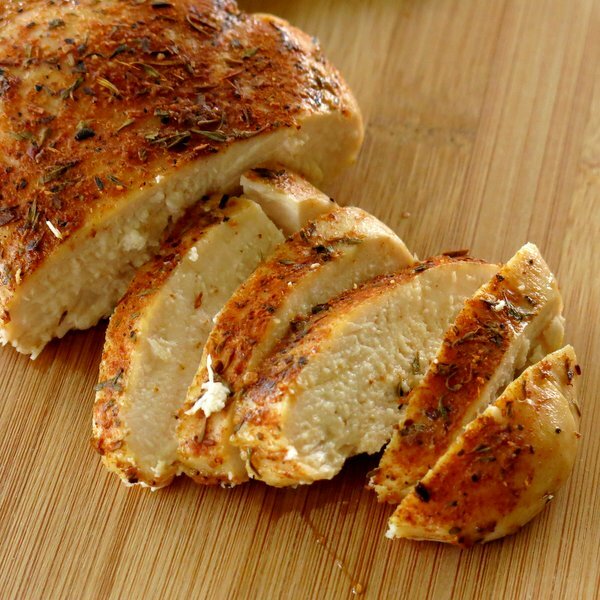 These chicken breast look delicious, perfect for a busy school night. Yummy! Oh yeah, THAT’S what I’ll do with those turkey cutlets thawing in the fridge! Love the touch of honey sweet! This chicken sounds so flavorful and it looks so juicy! Marjory, this looks like incredibly moist and flavorful chicken. Nicely done! I love the cajun spices and the sweetness of the honey together! Yum! I appreciate that you’ve given us less and spicy options – I’d definitely go for the honey, while my husband like it the spicier the better! Looks delicious! You had me at the combination of heat and sweet — these look so juicy! Cajun seasonings are my favorites to rub all over chicken. It’s be easy to make a huge batch of chicken and work it into all of your great menu ideas for the rest of the week. Brilliant! 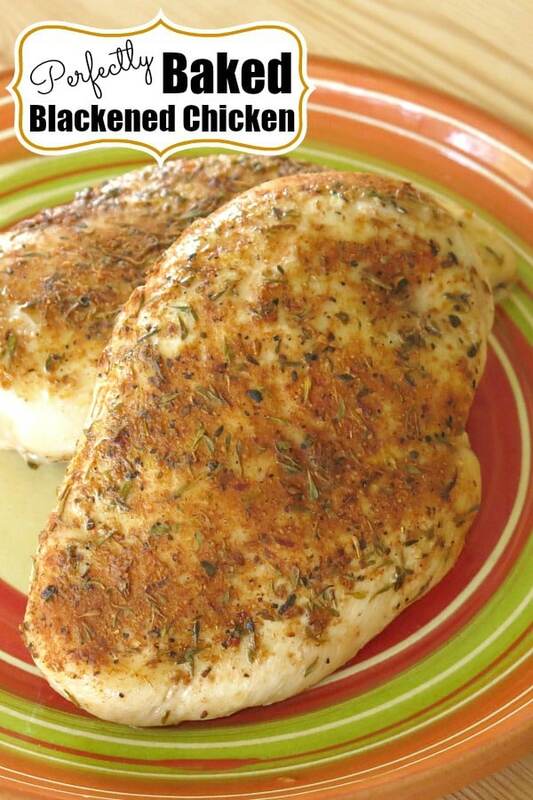 I love easy chicken recipes like this and the touch of honey is perfect for the cajun spices. I didn’t add the touch of honey, but the chicken was perfect!